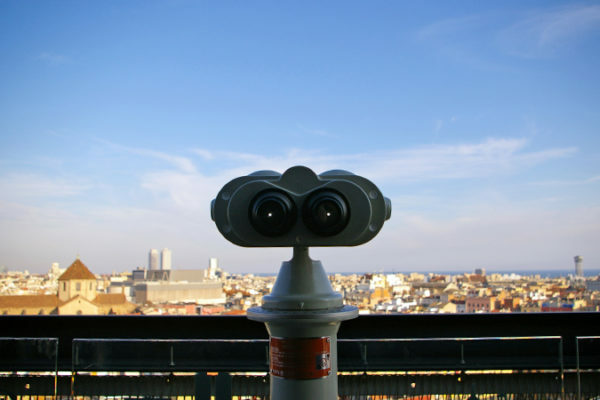 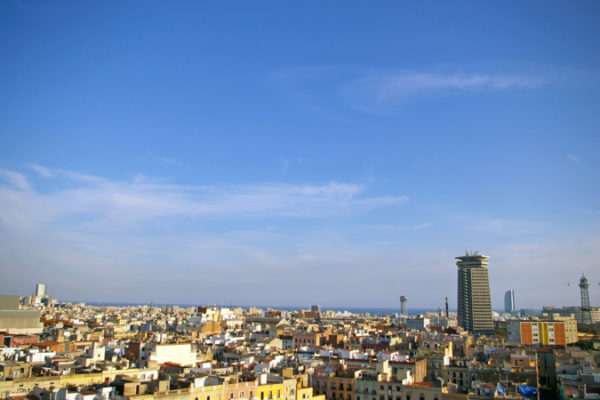 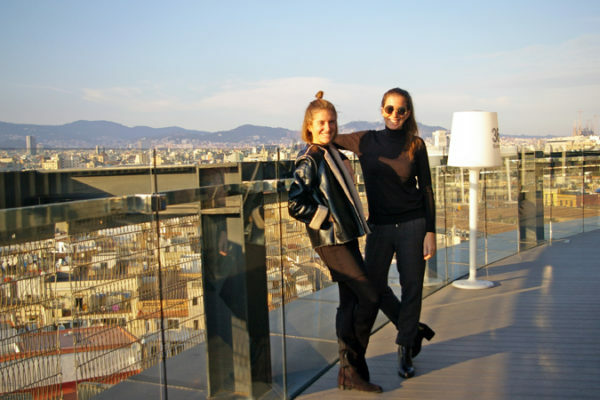 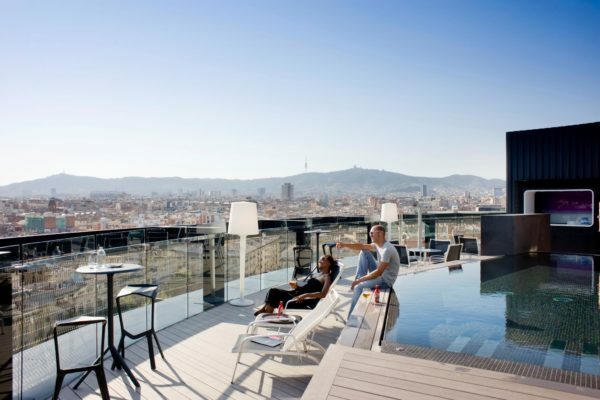 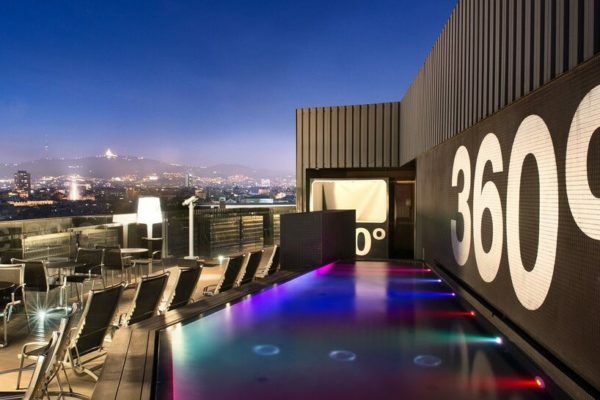 From the terrace of the bar 360 °, who works on the 11th floor of the hotel Barceló, It offers a very nice view over Barcelona. Name of institution fully justified, because the round shape of the hotel allows you to see the city from any angle. 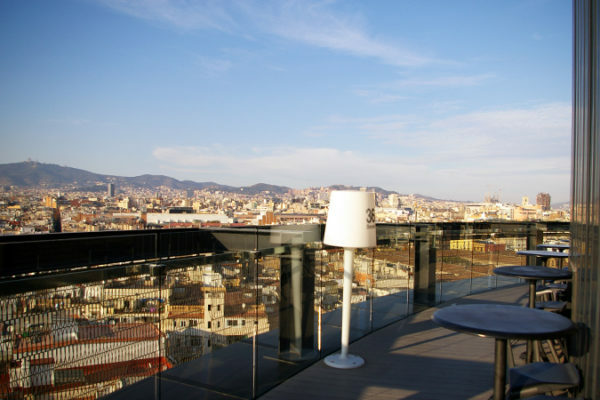 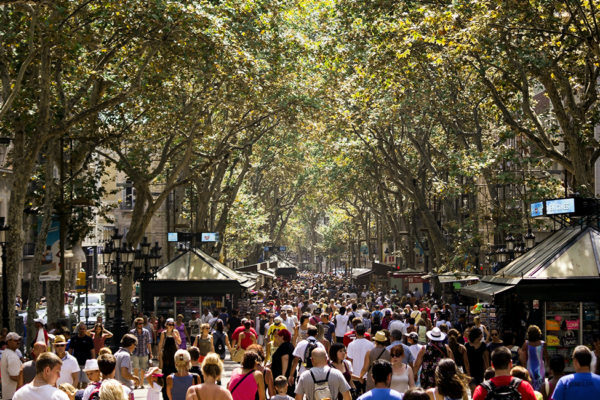 The hotel is a five minute walk from the famous Las Ramblas, on an alternative version of the street Rambla del Raval. 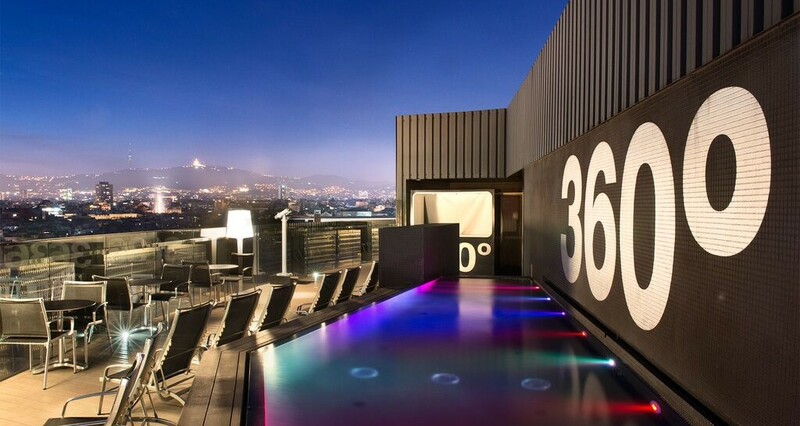 Terrace 360 ​​° is open for hotel guests, and for visitors and residents. 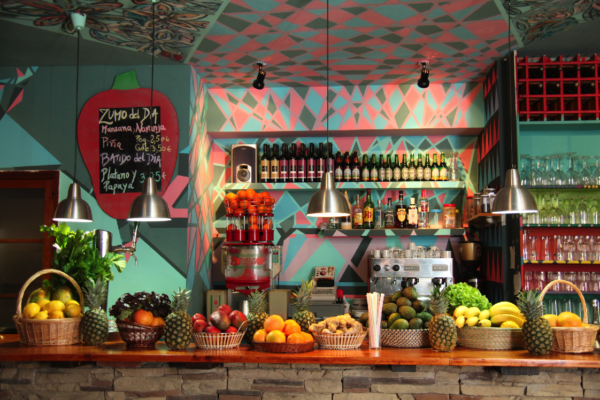 Those wishing to take a break from long walks or shopping here offer a large selection of soft drinks, cocktails, Wine and coffee. 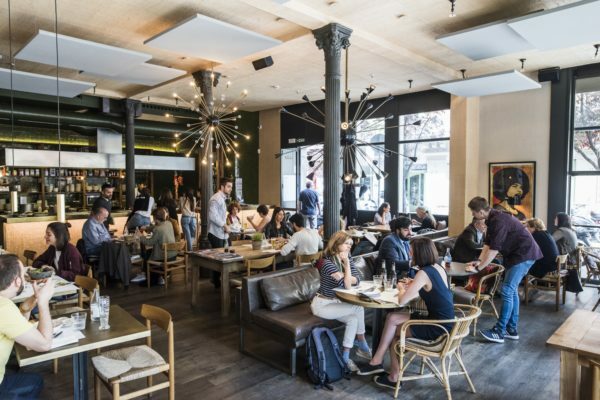 The menu offers a wide range of Spanish and Asian dishes and snacks. 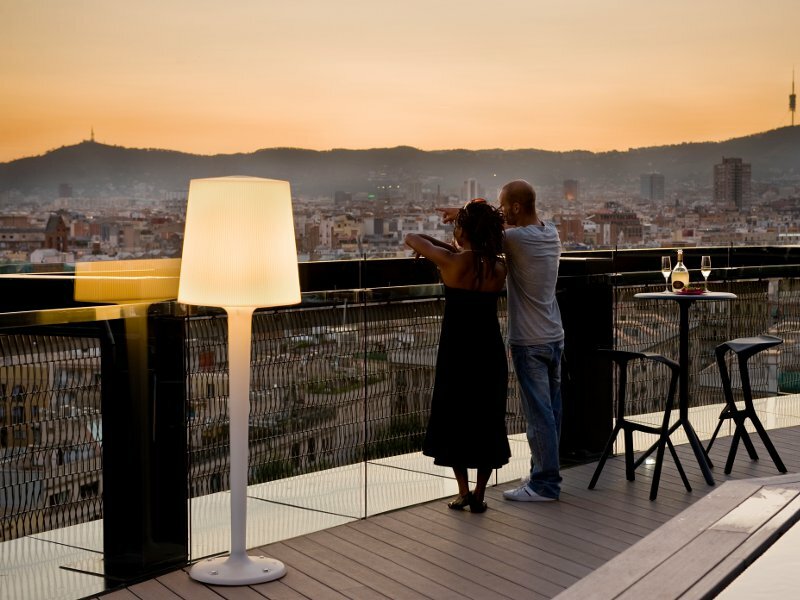 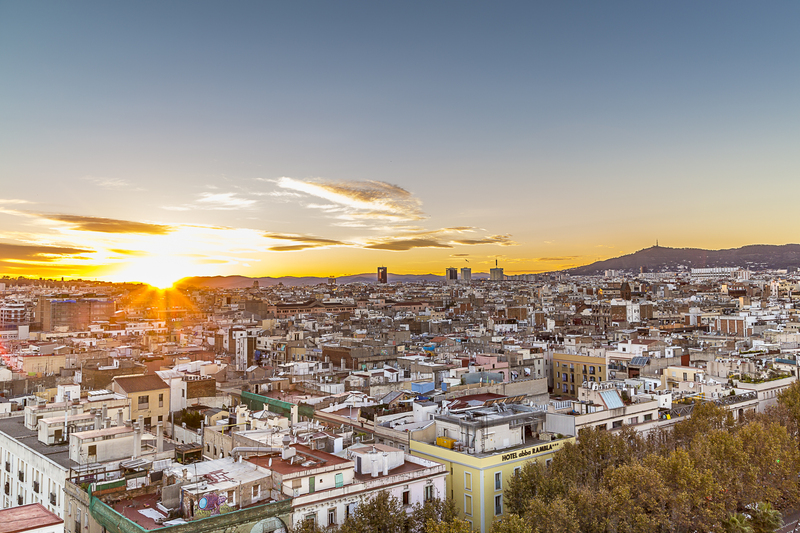 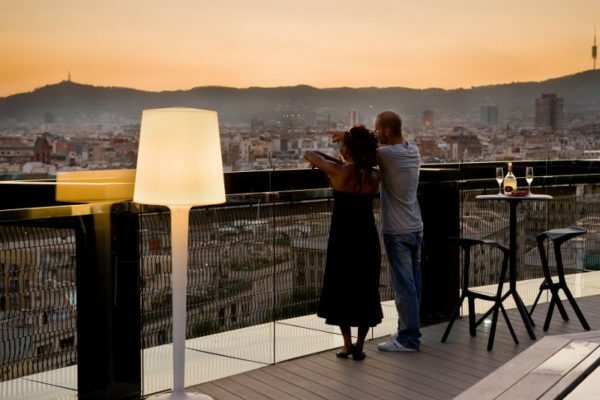 We recommend to come here at sunset, wonderful lighting will allow you to take unique photos or simply admire Barcelona in all its glory. 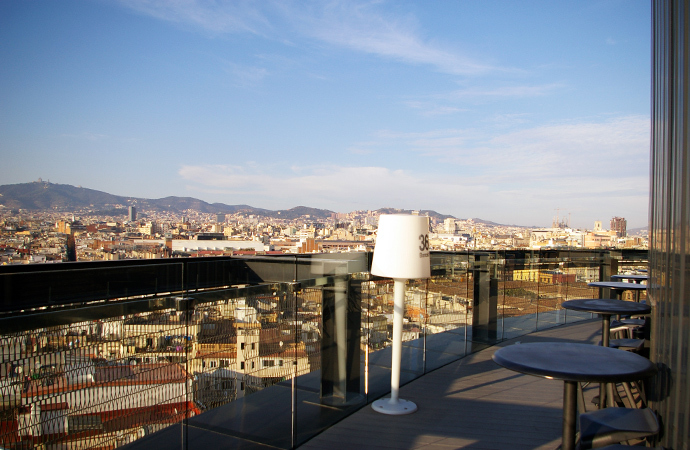 Terrace is open from May to October. 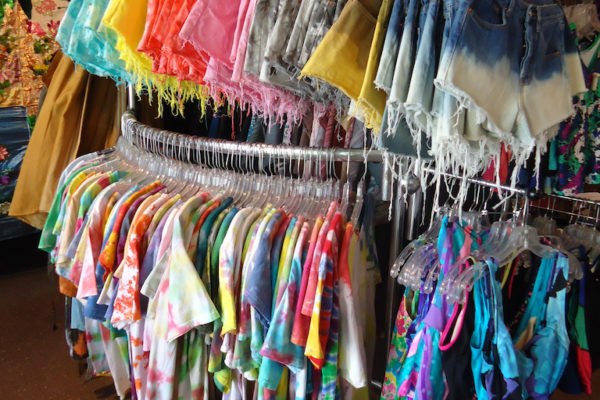 Strict dress code is not here. 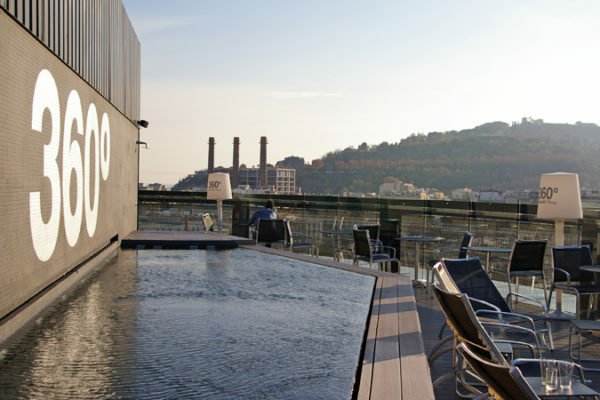 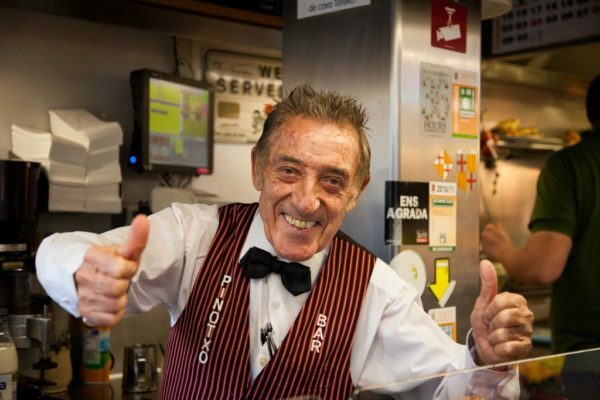 Do not forget, that this hotel although the four stars, but it is located in the Raval, Barcelona is the ghetto, where you can stumble upon the women of easy virtue and hear various offers to buy laughing matter. 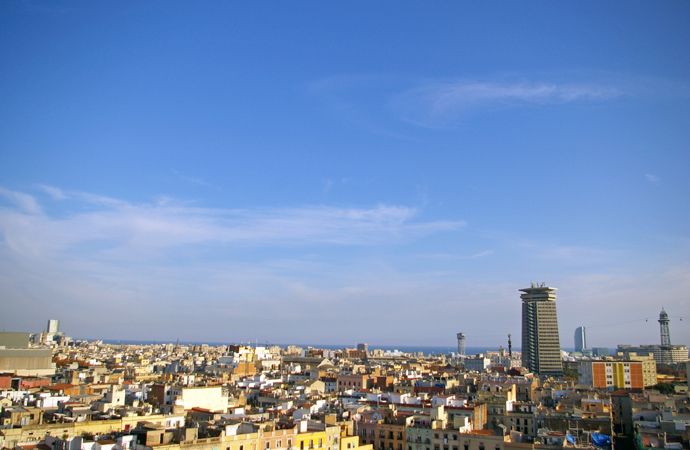 But this is the flavor of the Raval, which fans will especially enjoy the creativity of Pedro Almodovar.